Learning the news that a child has a serious or life limiting illness is never welcomed and simply heart breaking. The thought that recovery is not likely is devastating to families. At Community Hospice we understand the needs and challenges of children and their families facing serious illness and walk beside them to assist with what matters most; enhancing quality of life. Out specialized Pediatric Palliative Care Program offers children and their families the option of concurrent care, providing all the benefits of comfort and support, and the ability to have palliative or aggressive treatment at the same time. Our goal is to ensure every child and family in our community has access to compassionate and quality care in their time of need. Whether a patient is an infant or teenager we believe that every moment counts. Designed for children and teens, ages 0 to 17, our specialized programs focus on enhancing quality of life for not only the child but the entire family. Our patient-family centered approach concentrates on what matters most taking into consideration physical, emotional and spiritual needs. In collaboration with the child or teens specialists our designated clinical team will develop a plan of care that will best meet the needs of the entire family. We believe that the most nurturing place to provide care is in the family’s home. 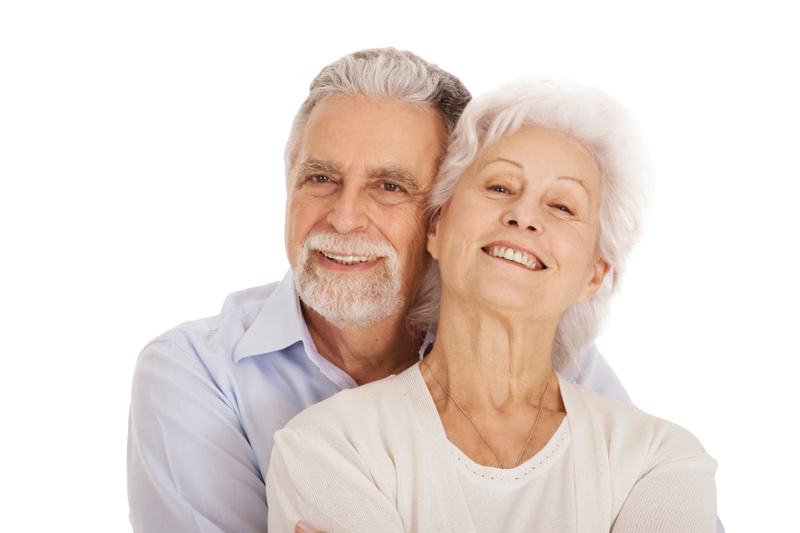 All of our services and support, including medical equipment, are provided in the comfort of your home. A referral can be made by anyone—family, physician, clinical staff member, clergy, social worker or friend by calling (209) 578-6300. 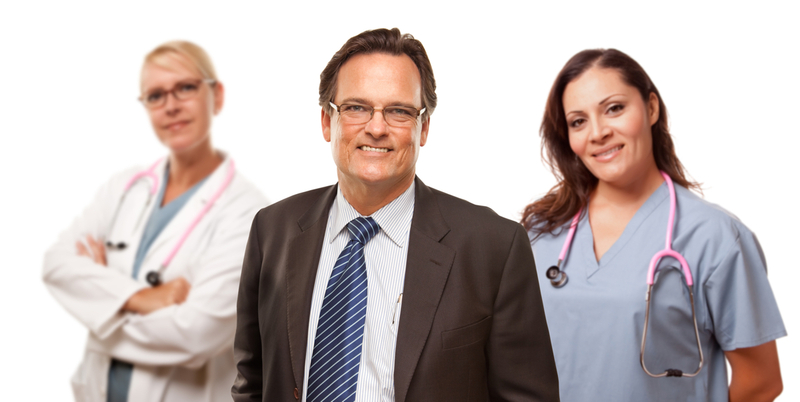 Are program services covered by insurance? All children who are appropriate for hospice are accepted into the program. No patient is turned away based on their lack of financial resources to pay for the services. Reimbursement may be sought from Medi-Cal, private health insurance, donations and grants. Children feel most comfortable and secure in their own home and that is where care is most often provided. Does a patient need to have a ‘Do Not Resuscitate’ (DNR) order to qualify for service? No; it is the choice of each family as to the medical decisions for their child. 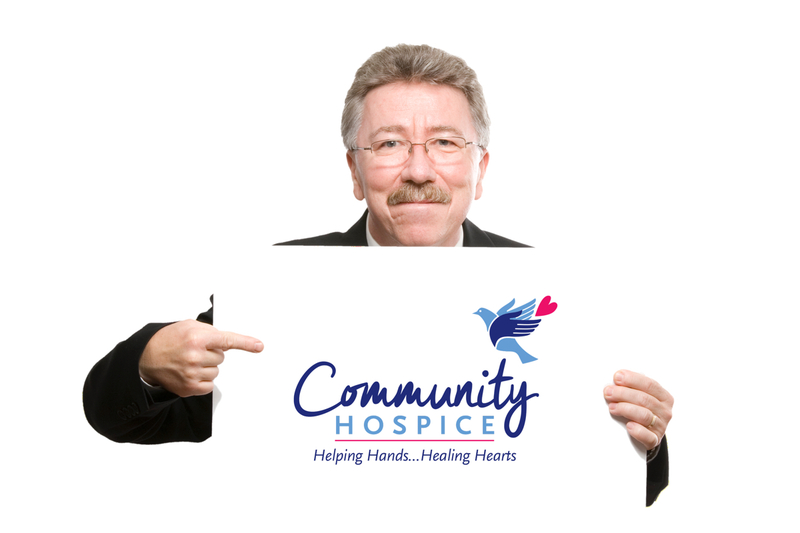 Community Hospice supports each individual’s right to choose what they want and provides the education, emotional and spiritual support necessary to make informed decisions. Does a child need to change doctors in order to receive care from Community Hospice? The Community Hospice team, including the Medical Director, works closely with the child’s pediatrician or primary care doctor to work out the best possible plan of care. Can a child go to the hospital for treatment? Treatment is up to the parents. Community Hospice does not limit family/patient choices.